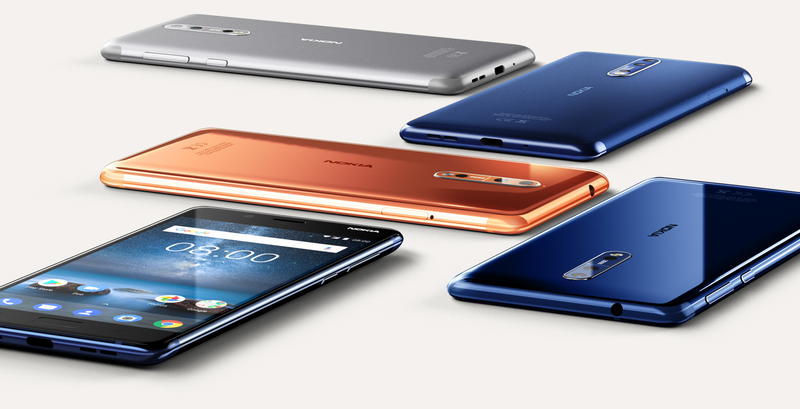 After a lot of rumors and leaks, Nokia has finally launched its flagship device, the Nokia 8. Nokia is successfully making its comeback in the smartphone market by launching some amazing phones. 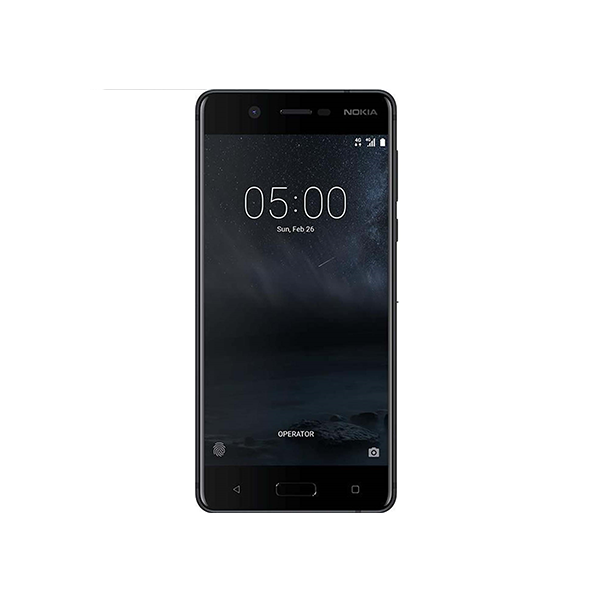 Previously, Nokia targeted the mid range market by launching the Nokia 3, Nokia 5 and Nokia 6 and it managed to sell a significant number of phones and establish itself again in the market. Nokia has finally launched its flagship device with state of the art hardware and top class performance. Talking about the design of the phone, it is a super premium device with 2.5D curved Gorilla Glass screen and the back is also curved to give the phone a better grip. It comes in some uniquely different colors like Steel and Copper (Honestly, the copper color looks weird). The phone comes with a 5.3-inch display with Quad HD resolution. A 5.3-inch display on a flagship device today might be smaller for a lot of users as the flagship devices now come with at least 5.5-inch display. Take the Samsung Galaxy S8 for example, it comes with 5.8-inch display and people are loving the big screen. However, the 5.3-inch display is idle for some users as it is easier to use and carry in pockets. The design is not “bezel less”. Nokia 8 comes with the flagship Qualcomm Snapdragon 835 chipset with an Octa-core (4×2.45 GHz Kryo & 4×1.9 GHz Kryo) CPU. It is the same chipset features in all the flagships of this year including the Galaxy S8+ and Sony Xperia XZ Premium. It comes with up to 6GB of RAM. The chipset and RAM combination will not let you feel even the slightest lag on heavy multitasking. The phone also has the IP54 certification which makes it dust and splash resistant. Keep in mind that the phone is not water resistant like the iPhone 7 or Galaxy S8. As an earlier leak suggested, the Nokia 8 has a Dual 13 MP (13 MP (Colour + OIS) + 13 MP (Mono)) camera with Carl Zeiss optics. 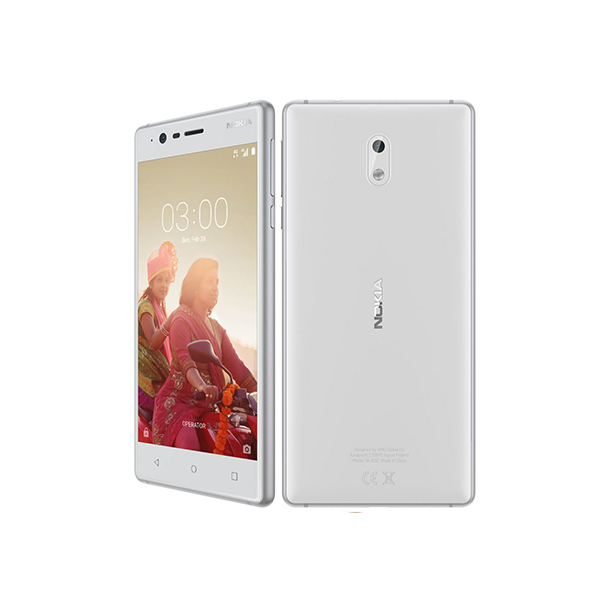 The front has a 13MP camera which also has the Carl Zeiss lens and phase detection autofocus. The camera has a unique “Dual-Sight” mode which lets you use both front and back camera simultaneously for split-screen photos and video. Nokia calls this feature “Bothie”. This is the first time we’ve seen a camera doing this. The phone also features the Nokia OZO spatial 360° audio which, the company claims, is the tech used by Hollywood filmmakers and music producers. Now, we’ll have to wait and see how well does the camera perform in real life. One of the amazing things about the Nokia devices is that they come with zero bloatware. 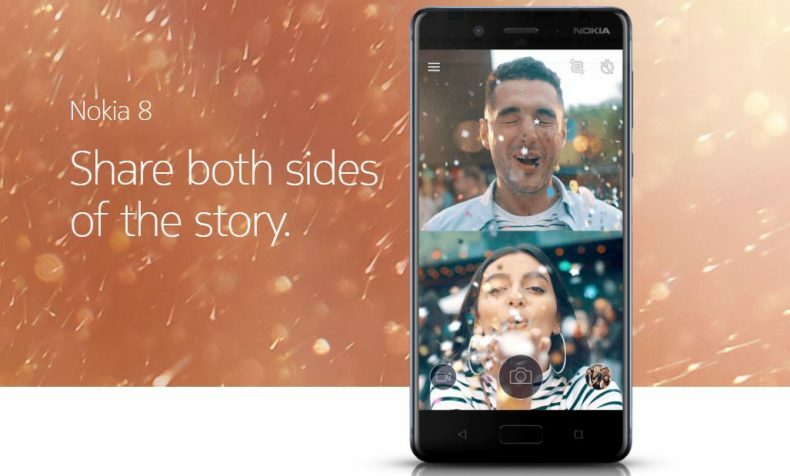 Nokia 8 follows the same principle. It uses the default Gmail app as the email client, default gallery app is Google Photos and default notes taking app is Google Keep. There is no extra app to make your phone heavier and eat up your internal storage. Moreover, Nokia promises regular updates for its flagship device. It comes with Android 7.1.1 and will be updated to the upcoming Android O as early as possible. The device is expected to launch in September with a price tag of around PKR 75,000.